I had so much fun being a part of this life-size paper art installation for EAST Austin Studio Tour, at the Paper + Craft Pantry! Check out this hip and desert chic tablescape I designed for a sweet baby shower feature with Love Child Magazine! Austin food blogger, A Taste of Koko, featured our Chocolate Making Workshop with SRSLY Chocolate. Check it out and join! 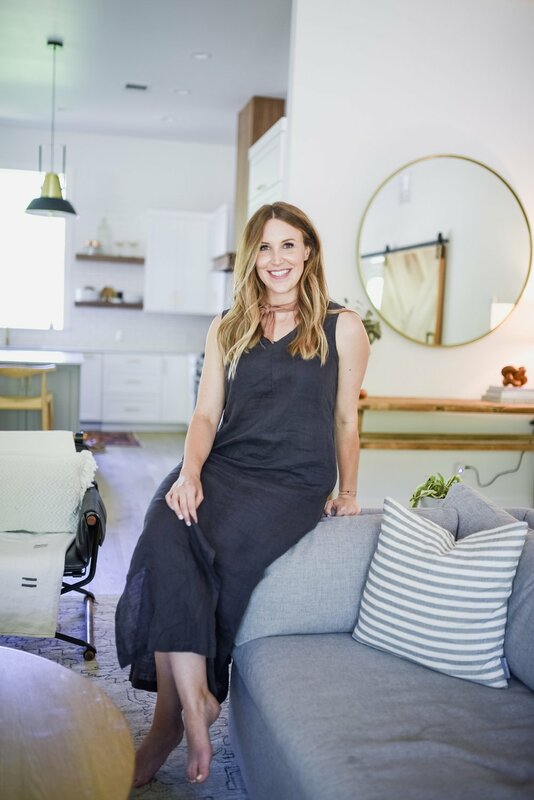 One of my favorite Austin mom bloggers, Jesse Coulter, styled this adorable nursery for her twins and featured it on Project Nursery. Do you see a familiar gold ottoman from the Love Ding shop? Check out this featured write-up on the shop from the folks over at Shoestring Magazine! 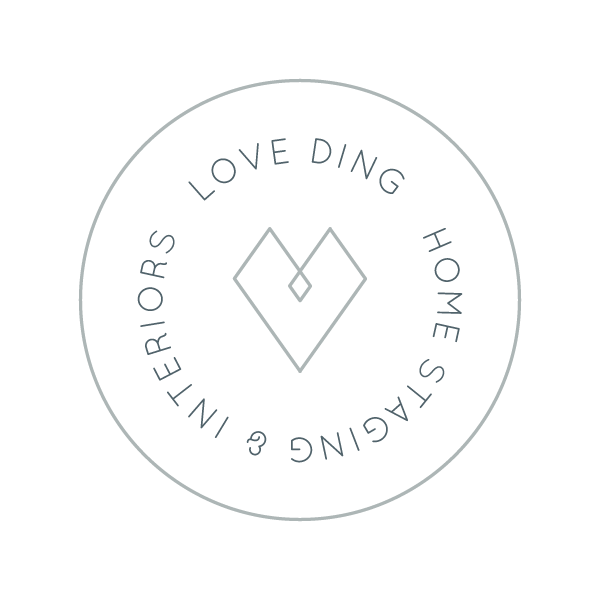 Curious about all the fun we have at Love Ding workshops? Check out this run down from The Scout Guide! Love Ding's Terrarium Workshop was featured on Jesse Coulter's blog. Check it out and join us next time! Is there anything better than being featured by one of your favorite Instagrammers on their "Instagrammable Guide to Austin" feature? Im honored, Sugar + Cloth! Seriously. In this edition of Home Matters from the Austin Statesman, you might see a little South Austin shop you recognize... Check it out! Culture Map Austin is shopping around Austin for their 5 favorite shops—guess who made the cut! ?